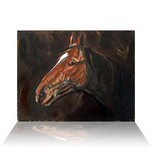 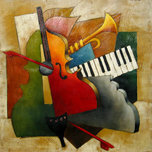 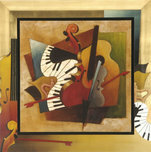 Sebastian Kruger Art Music Art Large Selection of Originals! 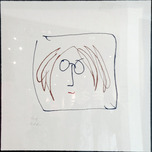 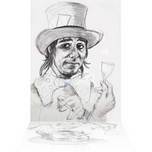 John Lennon Music Art John Lennon art being discountinued at the end of February! 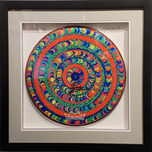 Bernie Taupin Music Art Exhibition Currently On Display ~ Meet Songwriter Bernie Taupin February 5th!